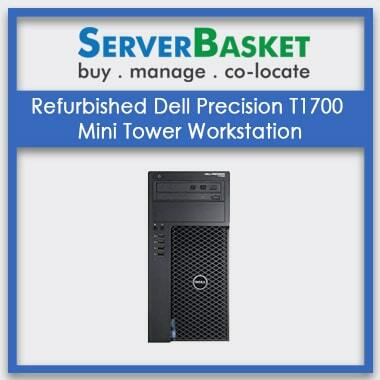 The Refurbished Dell T1700 Mini Tower Workstation is a professional grade workstation with a sober look but is equipped with tremendous graphics and processors that you would get flabbergasted. The low-cost workstation is great for engineering students, scientists, graphics artists and medical managers who don’t have the requirement of higher performance levels. Passed through various testing procedures, the Refurbished Dell Precision T1700 Tower workstation comes at the fraction of the cost of a new workstation. 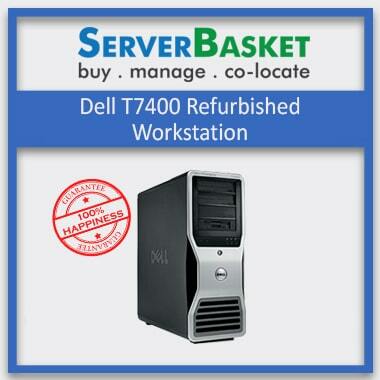 Buy Refurbished Dell T1700 Mini Tower Workstation at a price less than a desktop price. Backed with same configuration, performance, value and reliability you expect from a new Dell workstation, the T1700 is worth the buy. 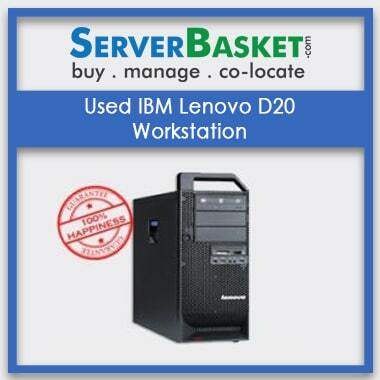 The workstation offered by Server Basket is highly reliable as it goes through strict testing procedures. 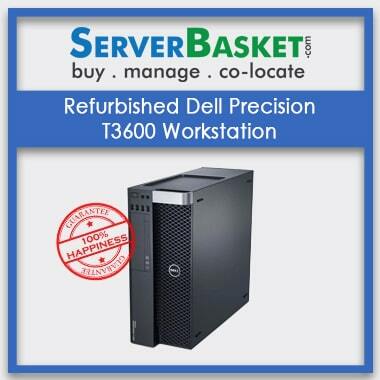 Save your IT budget by buying the used Dell Precision T1700 workstation. Do you have a space-constrained environment and cannot accommodate full-size CAD workstations? With Dell T1700 you have the option of choosing from two different sizes as your workspace permits you. You can either choose from a small form factor design (SFF) or compact mini tower. Both the workstation provides powerful performance, enables faster data transfers, and comes with energy star certification. 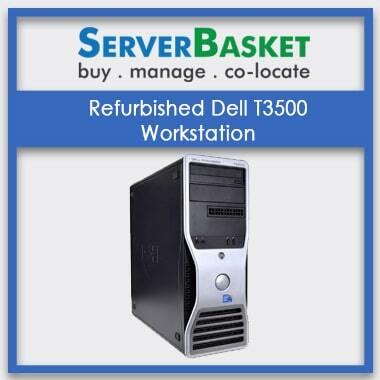 Refurbished Dell T1700 Mini Tower Workstation supports either 4th generation Intel core processors or Intel Xeon E3-1200 v3 Processor Family which includes Intel Xeon E3-1280 v3, E3-1270 v3, E3-1240L v3 etc . With 4 DIMM slots onboard, the workstation offers RAM capacity of up to 32 GB @1600MHz ECC, and up to 16GB @1600MHz non-ECC DDR3 memory. With such powerful processors and great memory capacity, you can definitely achieve your graphics intensive workload targets. Now get great storage flexibility as per your present business needs. If you are opting for mini tower module workstation, then as per Dell precision T1700 mini Tower Workstation specs, it comes with four 2.5” or two 3.5” SATA drives. If it’s a small form factor module, then it comes with two 2.5” or one 3.5” SATA drives. The 6.0Gb/s SATA provides a storage capacity of 2.0TB and up to 500GB at a speed of 7200 RPM and 10000 RPM. The 6.0Gb/s SATA SSD drive provides an internal storage capacity of up to 256GB while the self-encrypting drive (SED) offers storage capacity of 500GB. The processor comes with a good core count that makes it ideal for GPU rendering. Now work on T1700 for 3D rendering videos, images, and video editing as it comes with NVIDIA Quadro graphics cards and Intel Xeon processor. Powered by powerful graphics options, the refurbished T1700 comes with one PCI Express x16 3rd generation graphics card that can run Mid-range 3D, entry 3D and professional 2D applications efficiently. The low-cost T1700 workstation Supports graphics of AMD FirePro (W5000, V4900, 2270), NVIDIA Quadro (K4000, K2000, K600), NVIDIA Quadro NVS (510, 310) and Intel HD Graphics (P4600/4600). Compatible with the leading Independent Software Vendors (ISV) certified applications like SolidWorks, AutoCAD, and Creo, the low-cost Refurbished Dell T1700 Mini Tower Workstation assures maximum productivity and uptime. The ISV certified applications ensure peak performance of your graphical applications and software compatibility with your system. With 11 USB, 1 Microphone, 1 headphone, 2 SATA of 6.0Gb/s, 2 SATA of 3.0Gb/s, 2 PS2, 2 display, 1 VGA, 1 RJ45, 1 serial, 1 audio line-in and 1 audio line-out port, the affordable Dell Precision T1700 comes with great I/O scalability options. Confused about the configuration and the storage options of Refurbished Dell T1700 Mini Tower Workstation? Then call us today to get a free demo from our sales representatives. You will also get the opportunity to have a detailed discussion about your application and configuration requirement. 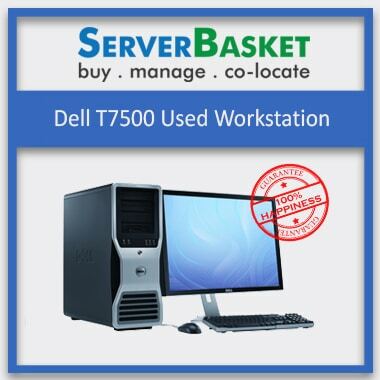 Get complete peace of mind while buying the Refurbished Dell T1700 Mini Tower Workstation from Server Basket. Expect great ROI as we have the best technical support team who would support you throughout your designing journey if you got stuck in between because of any hardware issues. We keep our transactions very straight forward and simple as possible. We provide a 90-day complete warranty on the hardware part. 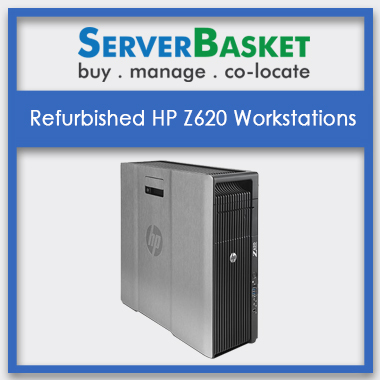 If you face issues related to any internal components or the entire T1700 hardware, then Server Basket would provide you free servicing for 90 days from the date of purchase.